Home RENEE GANDOLPHE DE NEUVILLE LE TEMPLE FERME. DENIERS SOUVENIRS D'ASIE. 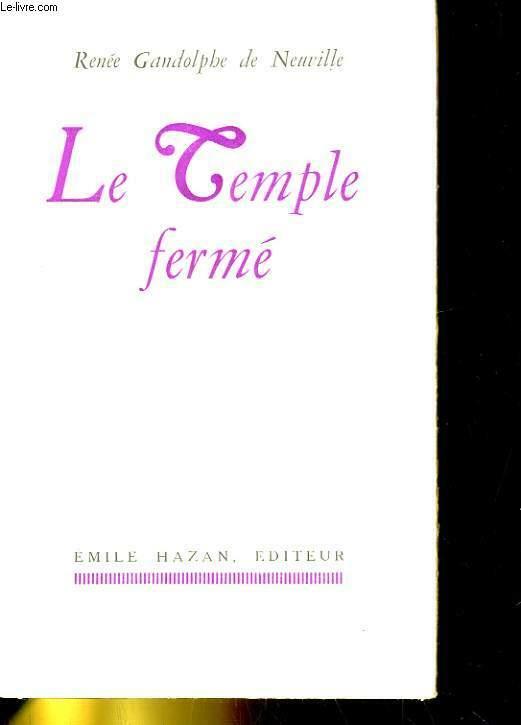 LE TEMPLE FERME. DENIERS SOUVENIRS D'ASIE. 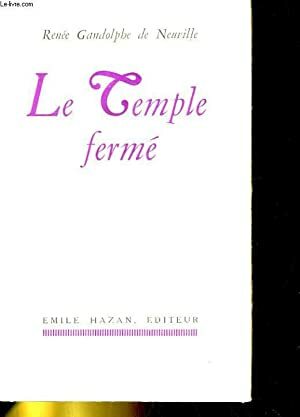 Title: LE TEMPLE FERME. DENIERS SOUVENIRS D'ASIE.